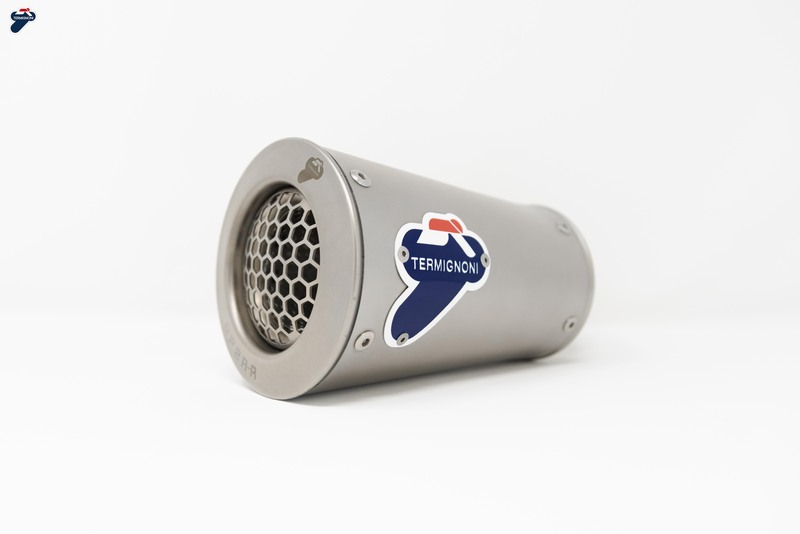 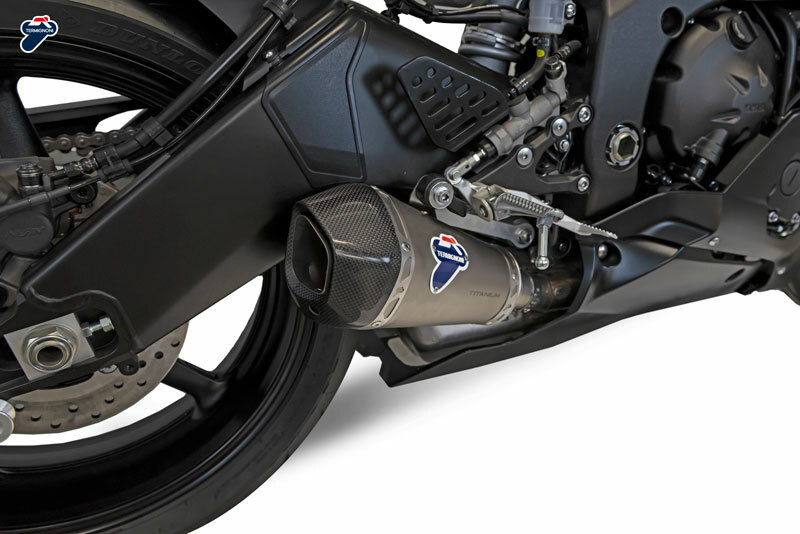 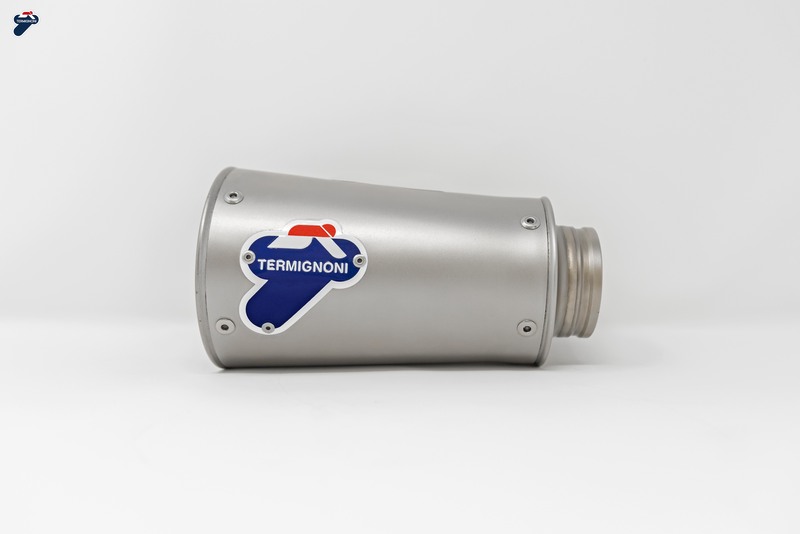 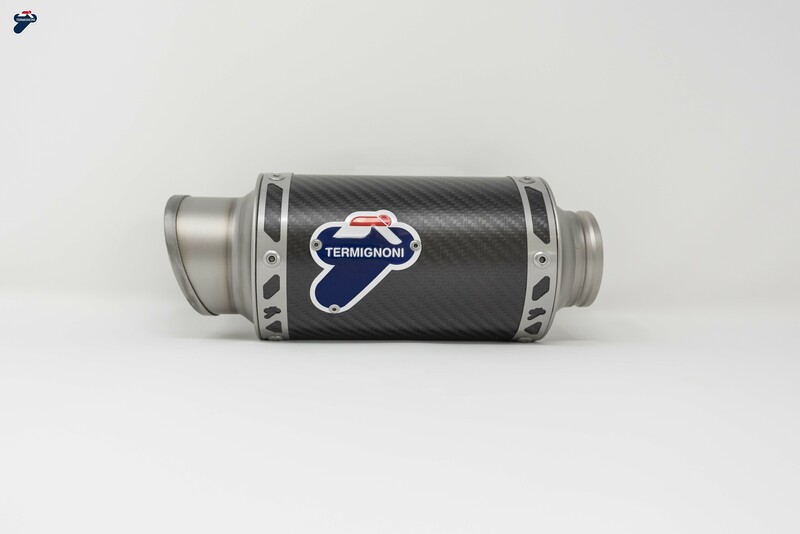 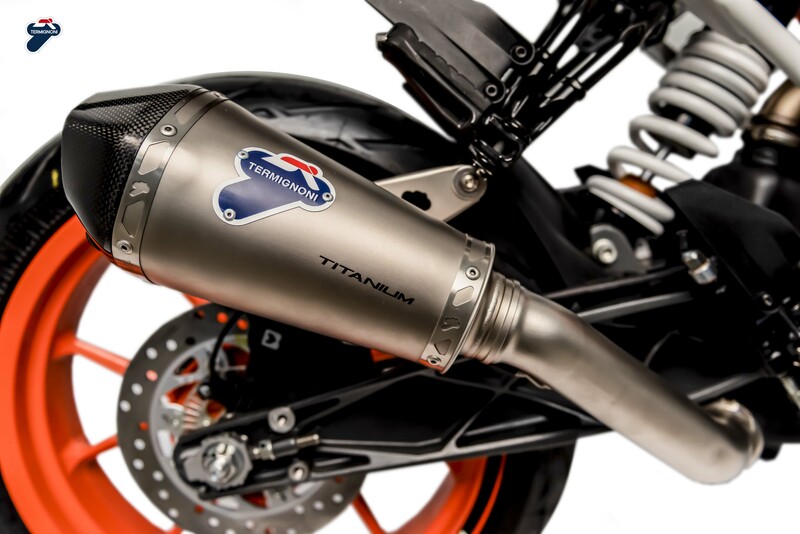 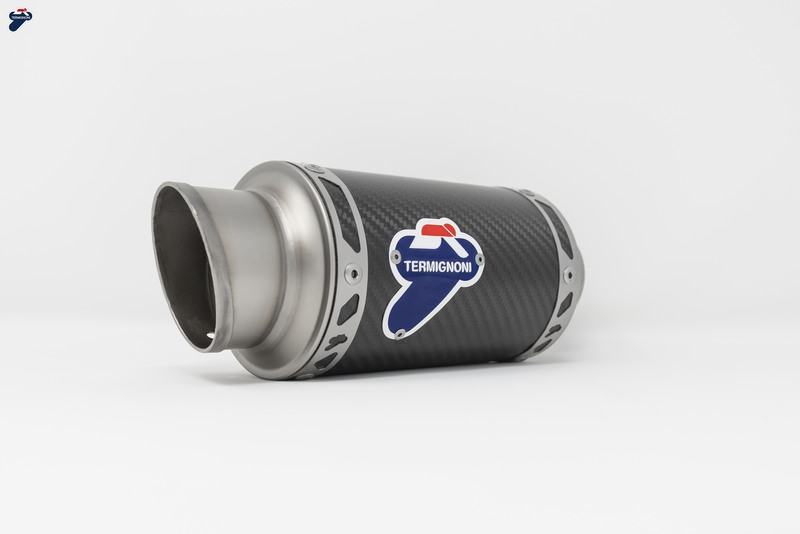 Termignoni are releasing five universal slip on exhausts for 2019. 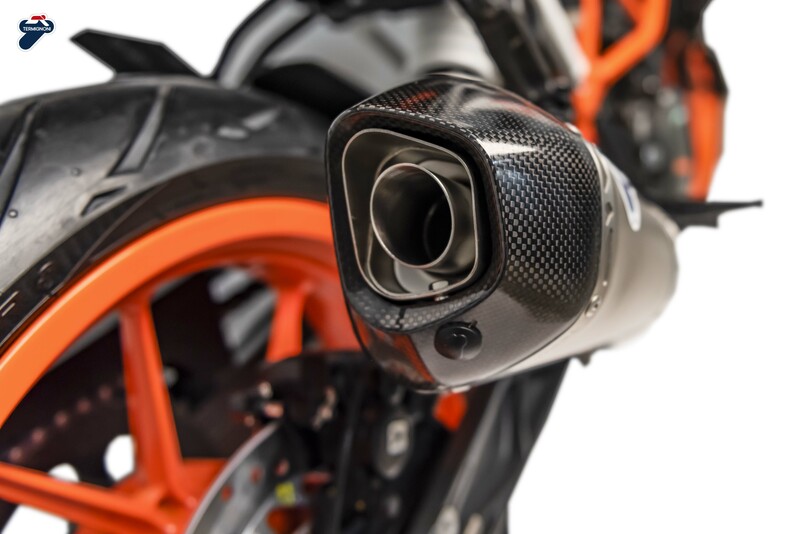 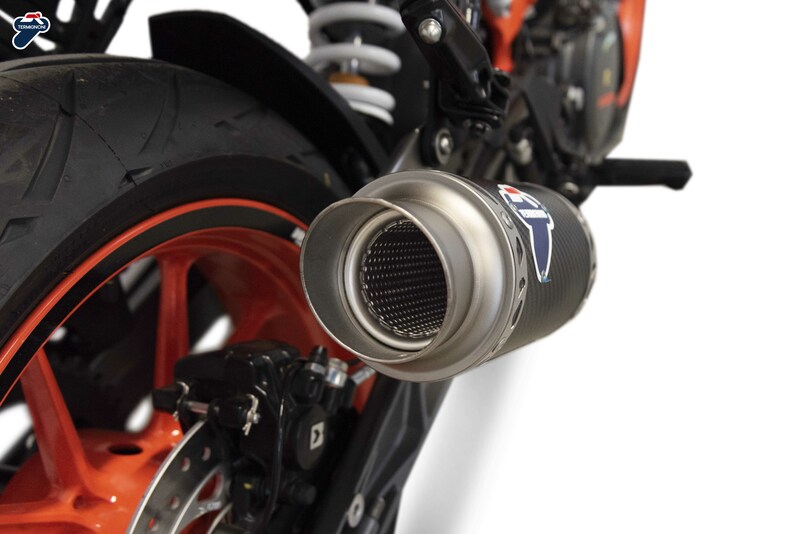 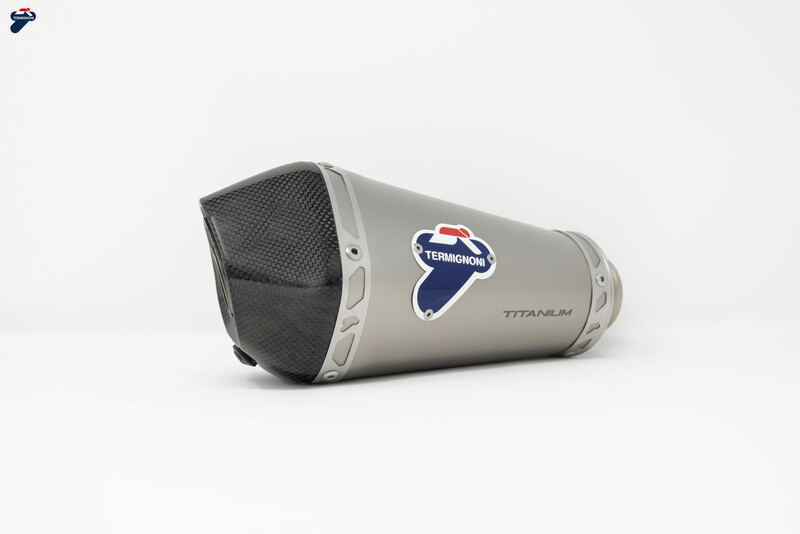 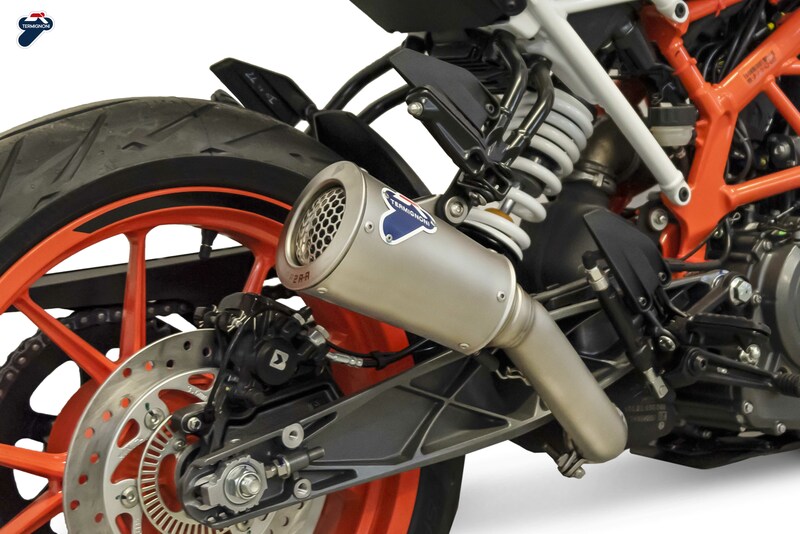 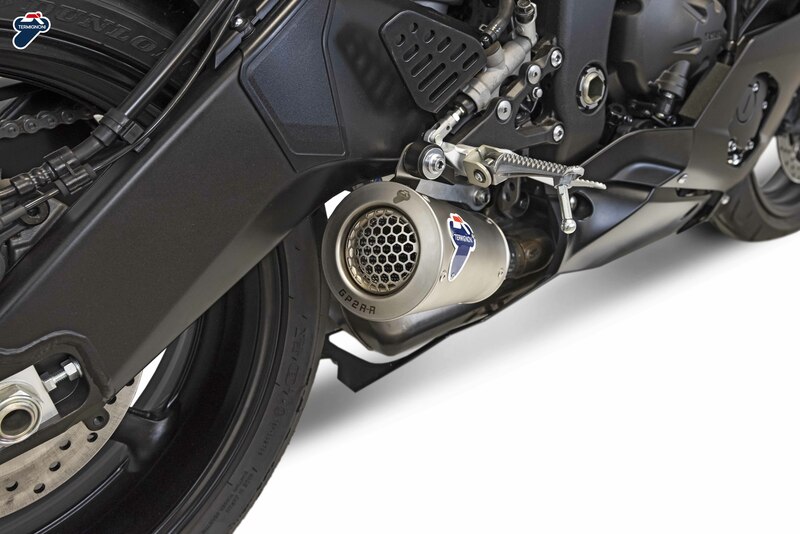 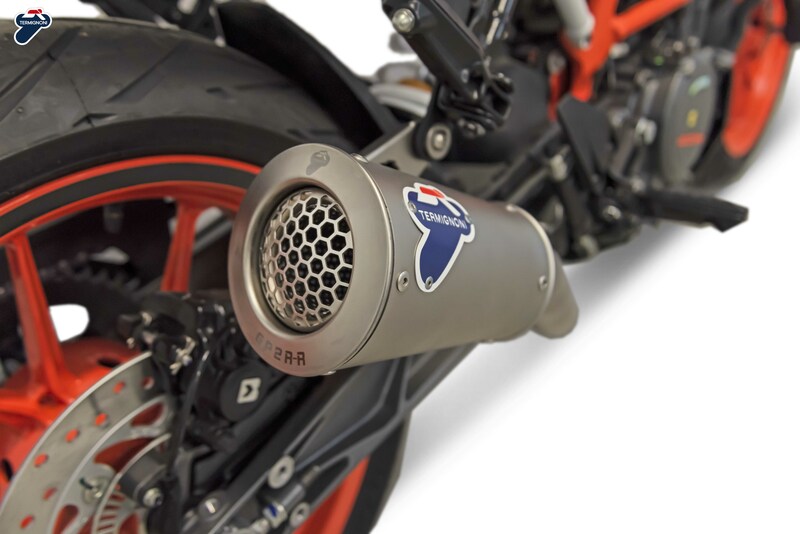 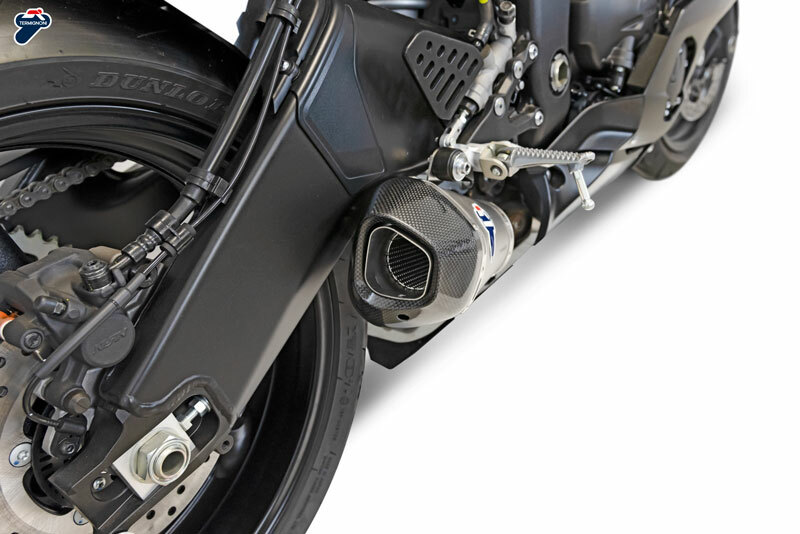 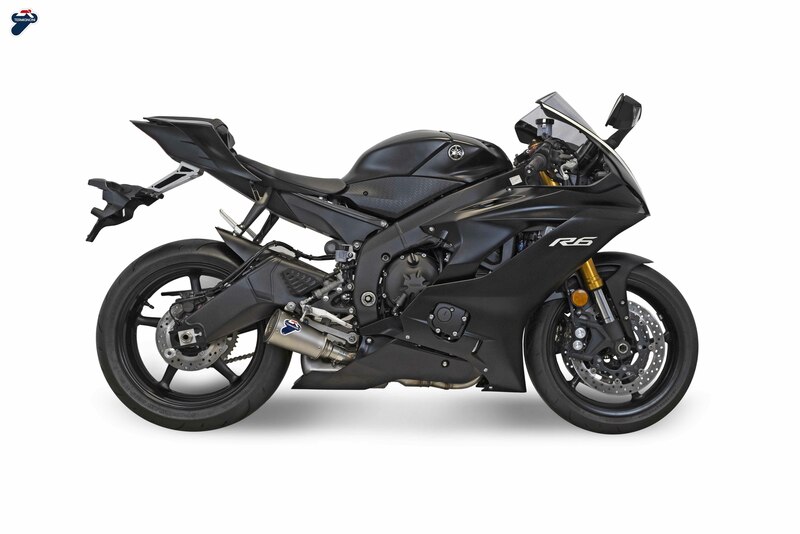 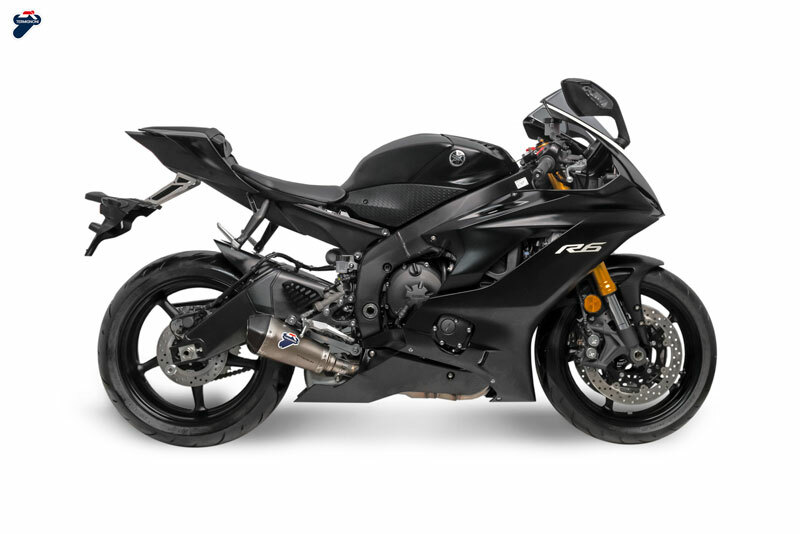 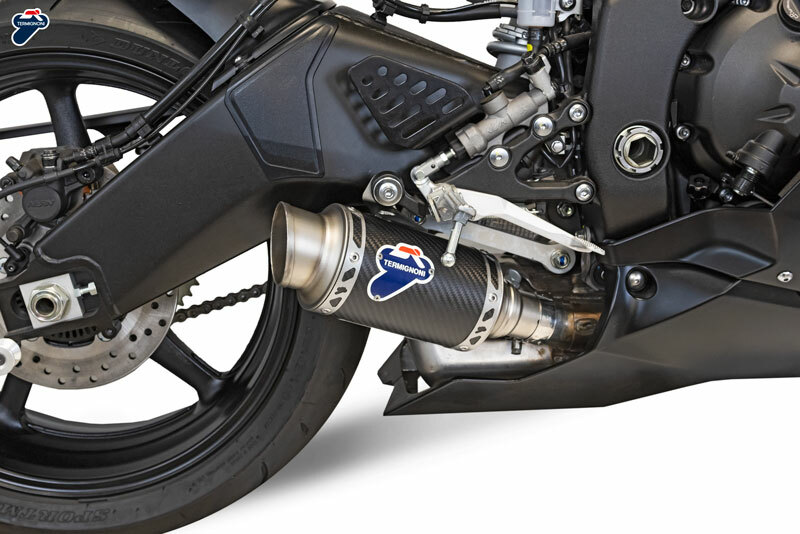 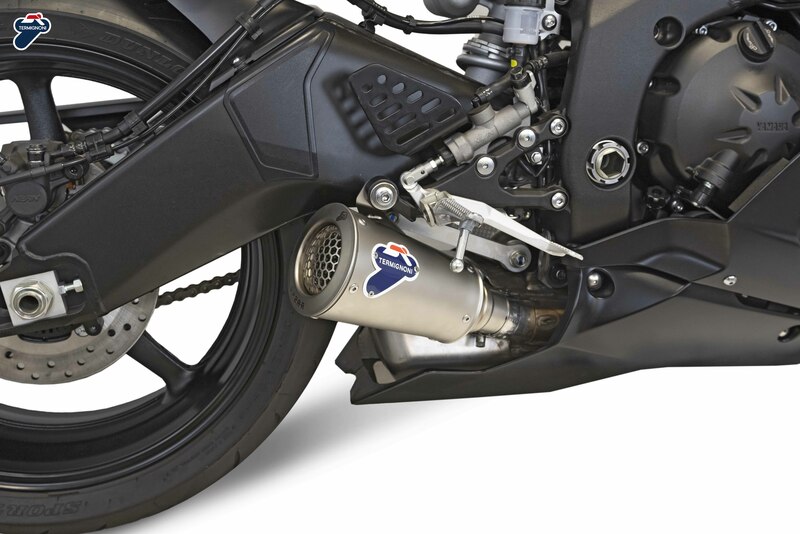 Each slip on exhaust will come with a dedicated kit designed for your motorcycle. 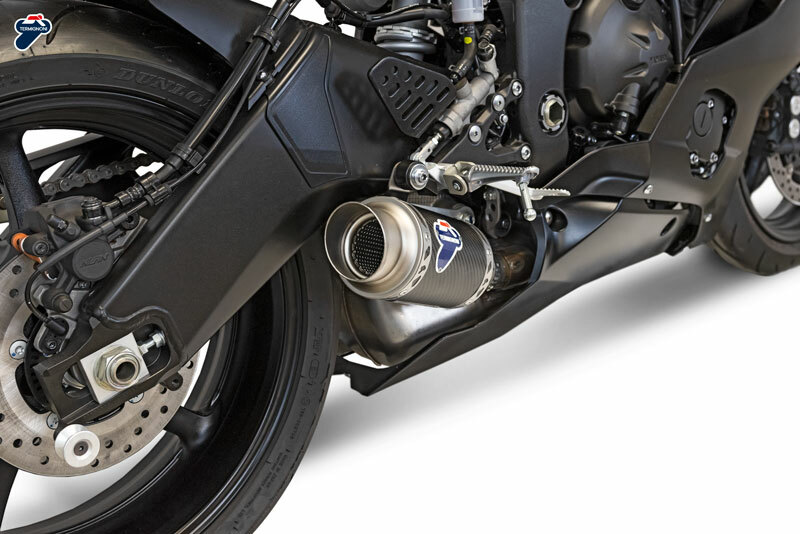 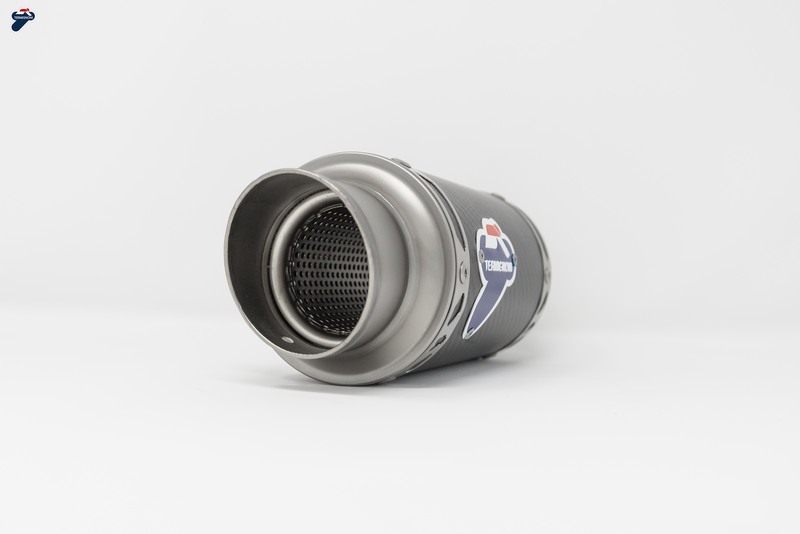 The kits have been specifically created to allow you to install your favourite exhaust as they share the same inlet measurements. 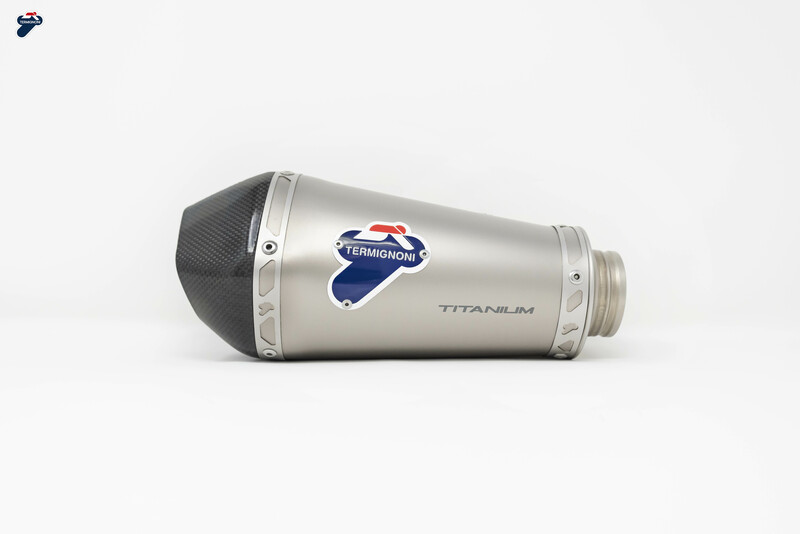 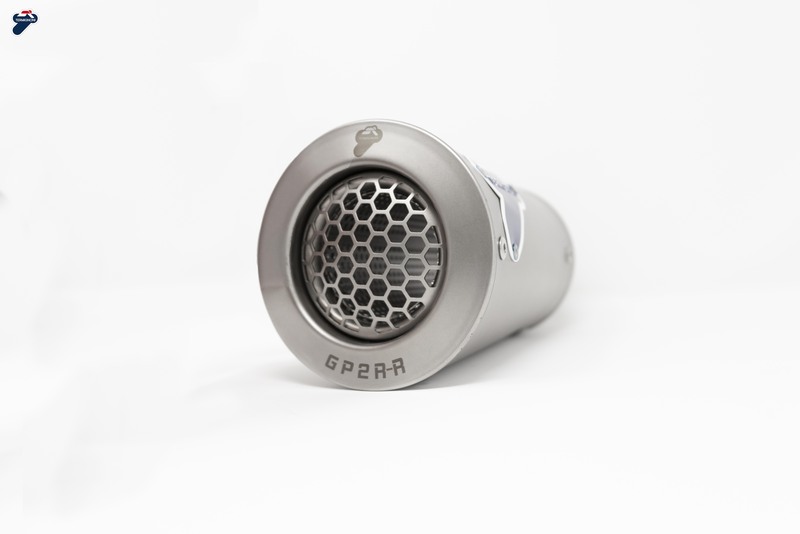 The five different exhausts each have their own design and materials giving flexible options for customers. 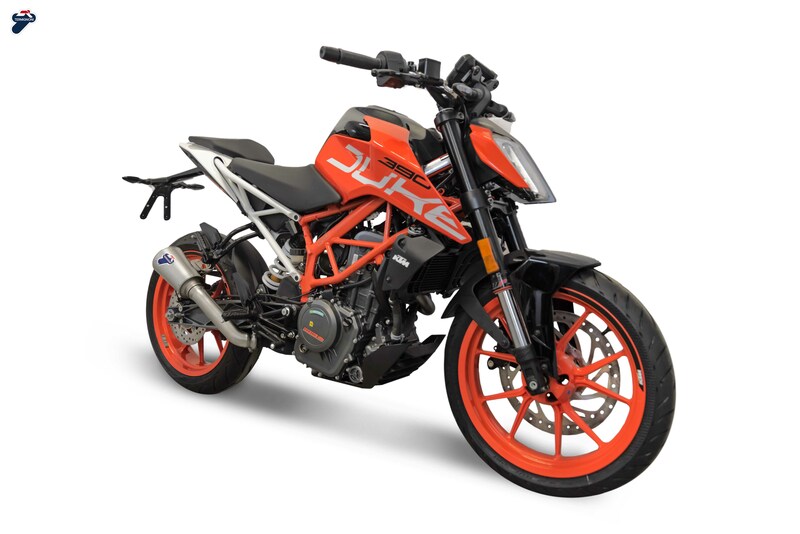 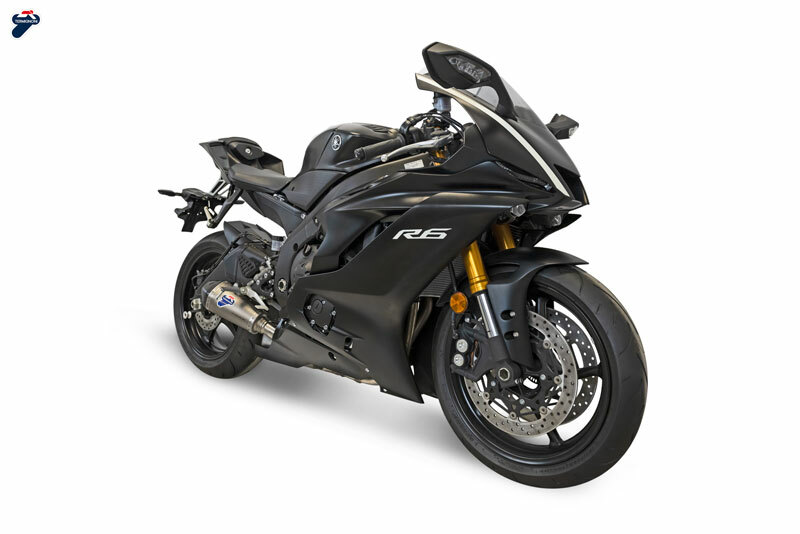 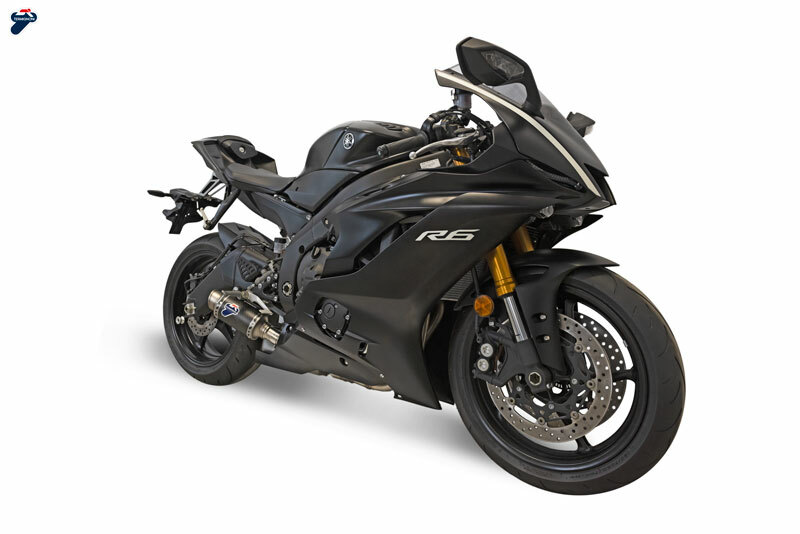 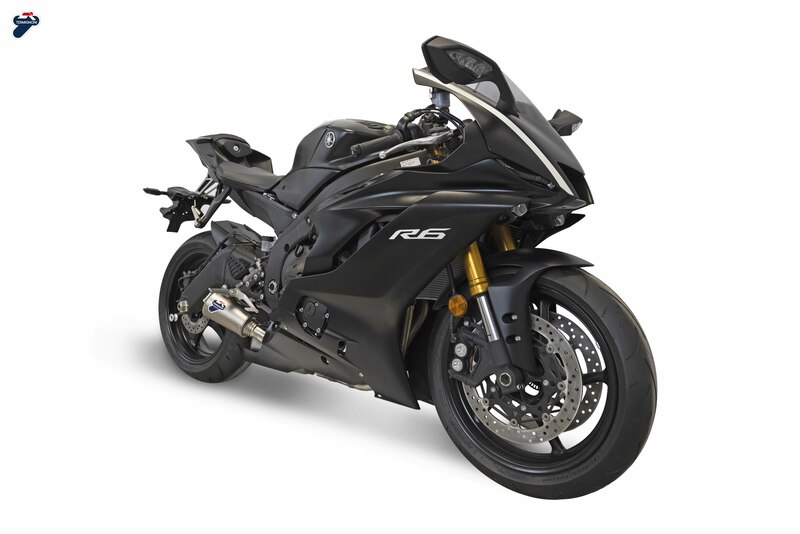 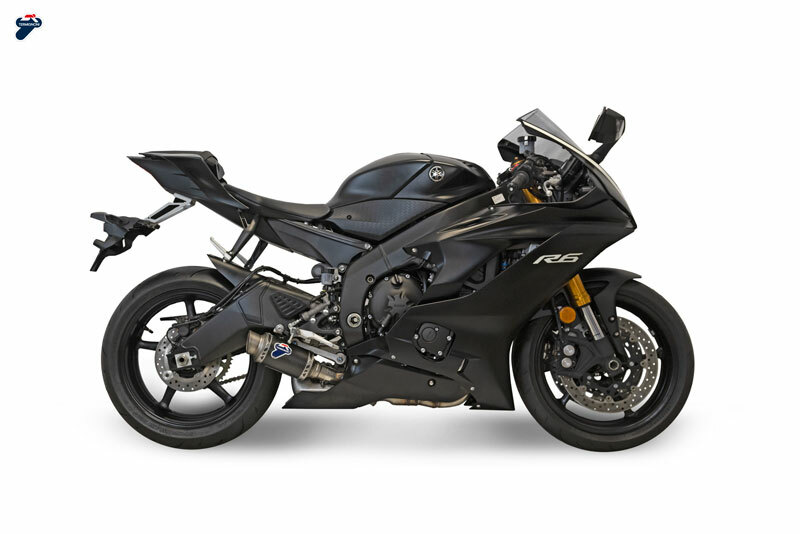 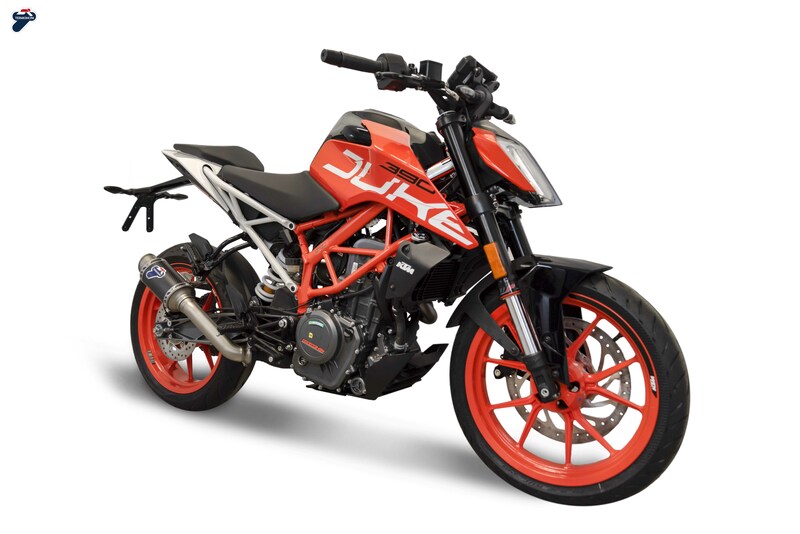 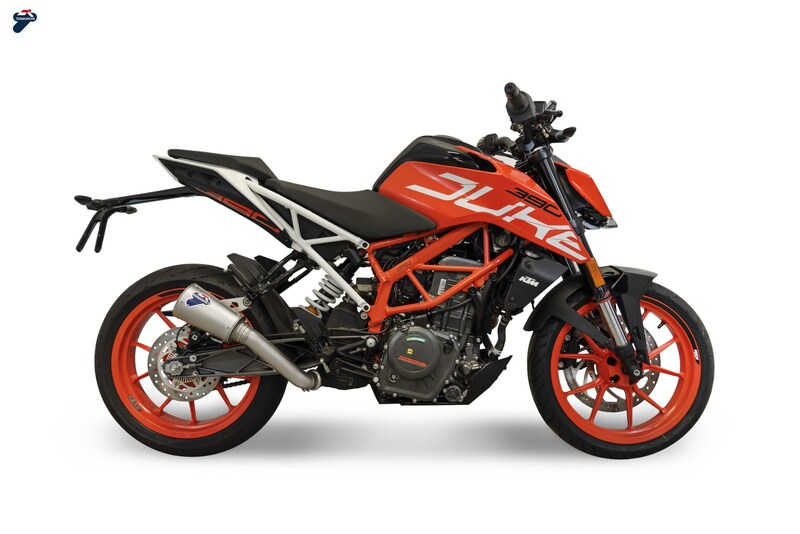 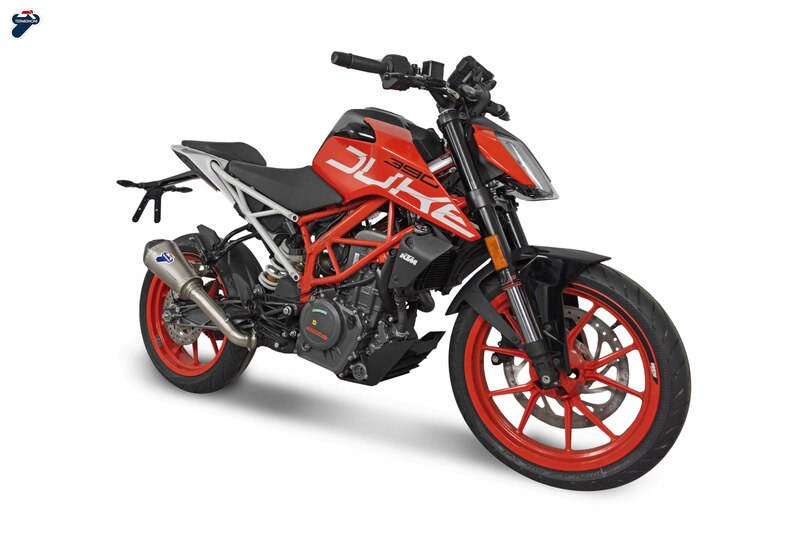 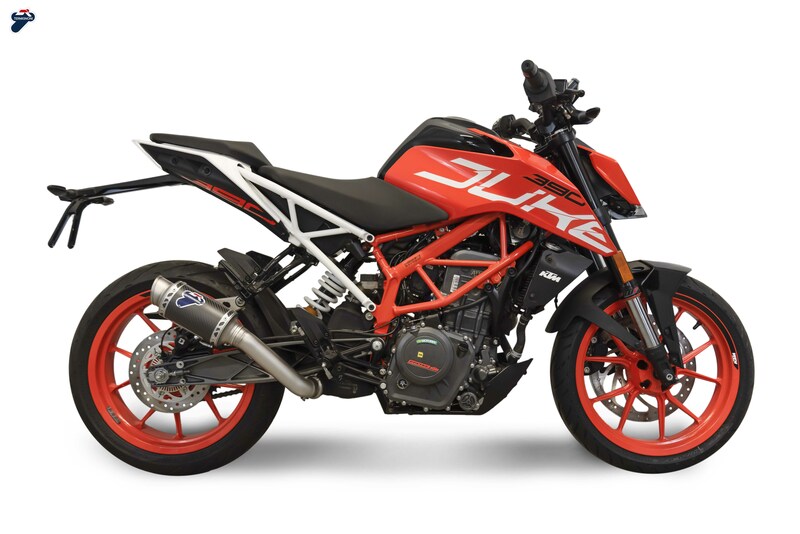 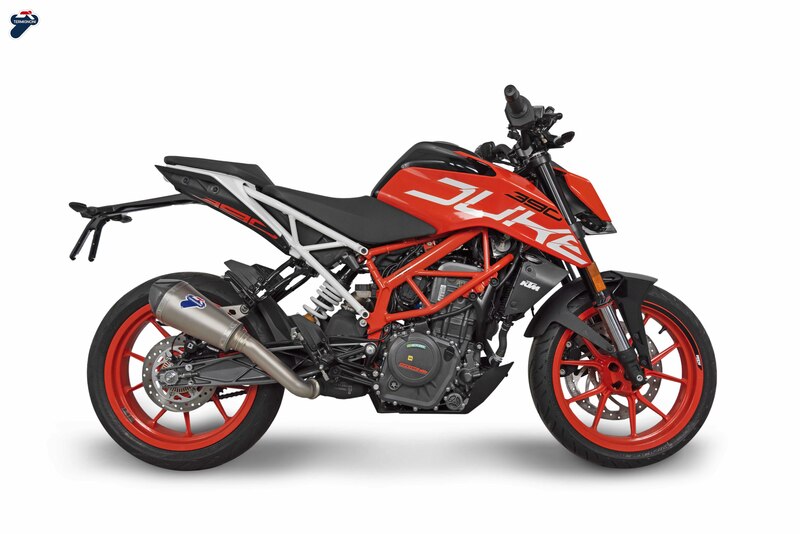 The current range are available for KTM Duke 390 and Yamaha R6 models. 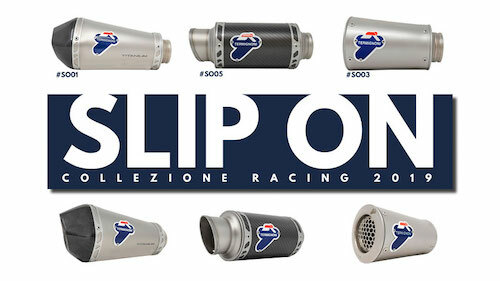 Please feel free if you require any information regarding any of the products.